Almost five feet of Mongolian taimen is a lot to handle. Last week, Dr. Jay Neumann and his guide/zen master Zolboo Bodonguud from Fish Mongolia were able to land this fish of a lifetime on their Classic Canyons Float Trip. More incredibly, this . . . Welcome to the latest edition of the Orvis News Friday Fly-Fishing Film Festival, in which we scour the Web for the best fly-fishing videos available. This week, we’ve got a dozen videos, with a . . .
Last year’s winning photo, by Delano Jennings, was a study in reflections and textures. For anglers who spend the summer chasing different fish species in rivers, lakes, and saltwater, the advent of fall can seem bittersweet. Back in 2015, to ensure that we make the most of the late . 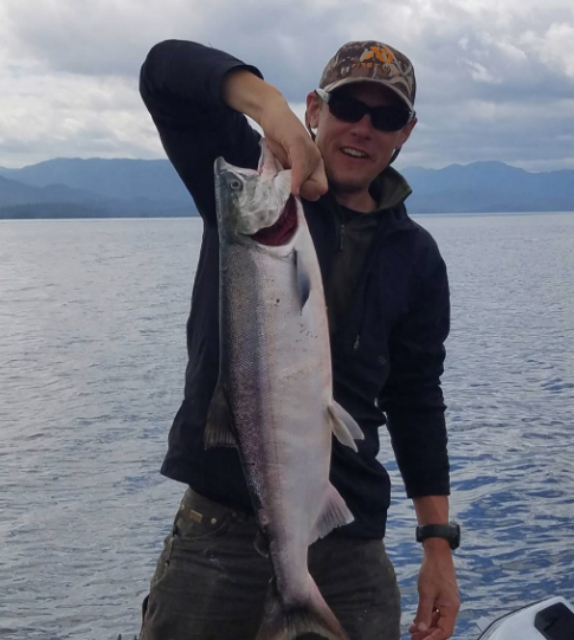 . .
Steven Rinella with an Alaska salmon ready for the cooler. This week, I have a fun discussion with Steve Rinella of the “MeatEater” podcast, TV show, and book. 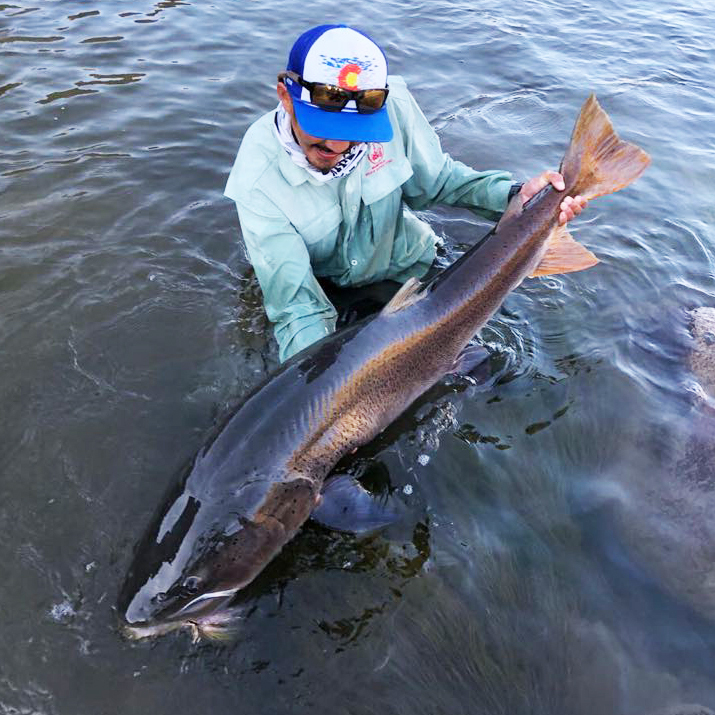 If you’re a diehard catch-and-release-always angler, you may want to pass this . . .
Bill Tapply fishes a Western spring creek. Ever since I hung up my vest in favor of a pack, out of deference to my creaky back, I’ve carried just two fly boxes with me. One box I load up with imitations of what I expect to encounter. . .
Based on what you see when folks are trying out new fly rods at a consumer show, you might believe that fly-fishing requires super-long casts all the time, but that’s simply not. . .
Baptiste had come a long way to catch such a stunning fish on a mouse pattern. 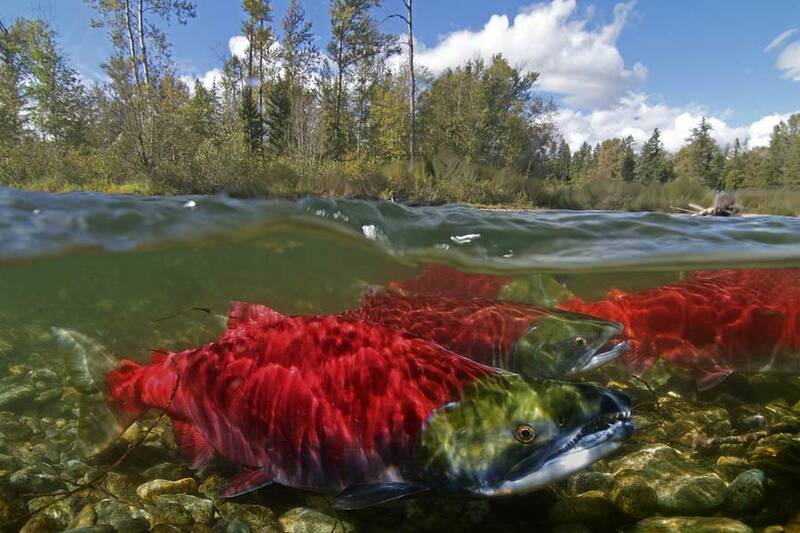 As fly fishers, we often believe that we deserve a fish. Perhaps you deserve that fish because you made so many great casts and drifts. or you believe that your bad luck is due to run out. This . 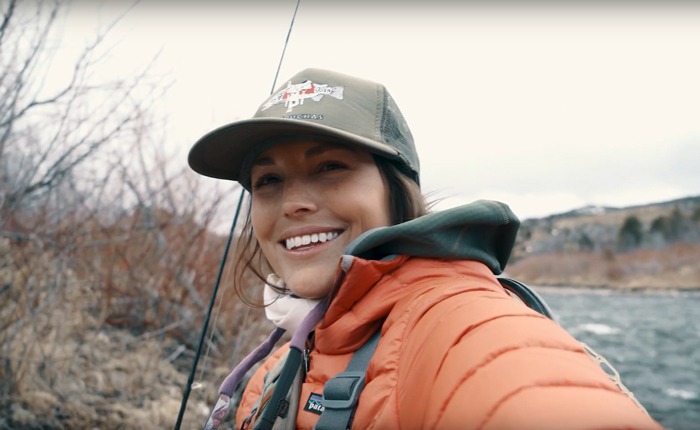 . .
Here’s another great video from BeAlive, featuring Colorado fishing guide Maddie Brenneman. Here, she reflects on the lessons only a river can teach as she pursues her passion to catch and . . .
Phoebe Bean with a gorgeous Bitterroot brown caught last fall. 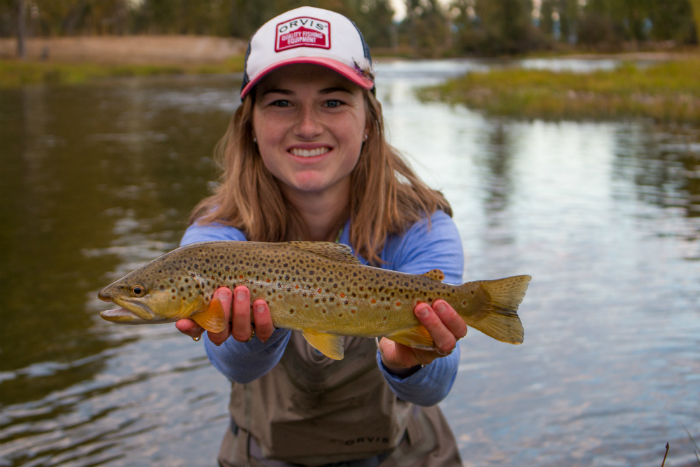 Phoebe Bean was an intern here at Orvis in the fall or 2014, and she has written a bunch of posts for this blog. (Scroll to the bottom for a full list.) As you’ll read, she caught the fly-fishing bug. . .